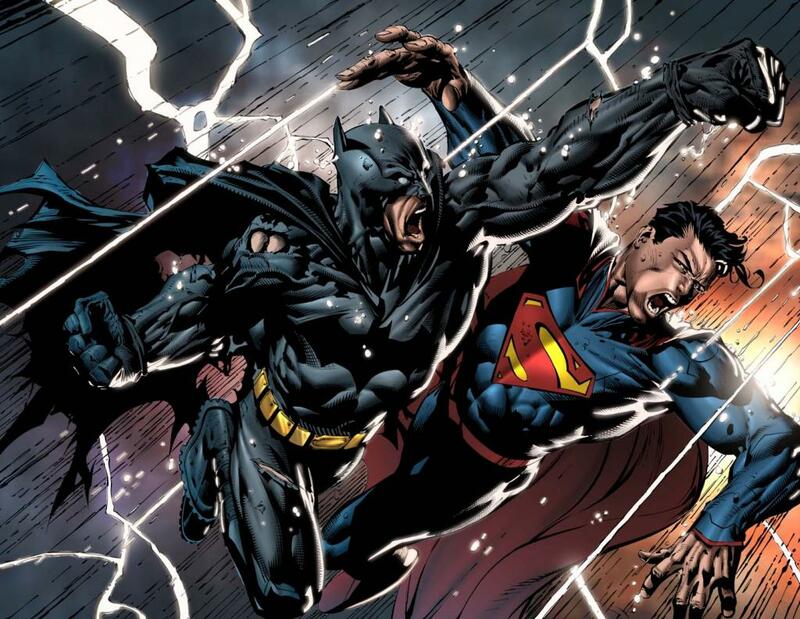 ‘Batman V Superman: Dawn Of Justice’ Trailer Release Date Finally Confirmed? Batman v Superman: Dawn Of Justice’s first trailer is allegedly going to be released with Mad Max: Fury Road. Collider has reported that the premiere for the hugely anticipated sequel to Man Of Steel‘s trailer will come out on May 15, just over two weeks after Marvel’s Avengers: Age Of Ultron has been released, too. Warner Bros.’ reasoning is that if they were to release the first clip for Batman v Superman: Dawn Of Justice before Age Of Ultron hits cinemas, it would simply get mixed up in all the hype and hysteria that Joss Whedon’s superhero follow-up is currently generating. By releasing it on May 15, this publicity will have died down substantially and Warner Bros. will be able to change the conversation to that of the Batman and Superman hybrid. This will also give them the chance to amp up anticipation for DC’s burgeoning cinematic universe, which will include the likes of Suicide Squad, Aquaman, Wonder Woman, and Justice League movies over the next few years. All in all, it’s pretty good news for movie-buffs. Not only are we just over a month away from Avengers: Age Of Ultron, which is also set to be preceded by the latest trailer for Star Wars: The Force Awakens too, but we now seem to have a definitive date for the first footage of Batman v Superman: Dawn Of Justice. Lucky attendees at last year’s Comic-Con were given a quick glimpse of Henry Cavill’s Superman and Ben Affleck’s Batman eyeing each other up in a 30-second teaser for the blockbuster. Since then though, movie fans have been eagerly waiting for an official trailer, which they expected to arrive at some point in early 2015. But as the days in January, February, and now March rolled away fans began to grow impatient, and various dates that previous rumors suggested proved to be incorrect. The latest one appears to be more concrete, though. Not only are Age Of Ultron’s release and the latest trailer for Star Wars: The Force Awakens both out of the way, but since Mad Max: Fury Road is also owned by Warner Bros., and is their first big budget release of the summer, more fans will now be enticed to see George Miller’s fourth installment to his Mad Max franchise now because of the chance to see the first Batman v Superman trailer. It’s even been suggested that Warner Bros. might just jump the gun and release Batman v Superman: Dawn Of Justice‘s trailer a few days before May 15. Whatever happens, though, it will almost certainly be on the big screen on that date.